BB's PCM1792 for the decoder chip. Shenzhen Shanling Digital Technology Development Co., Ltd. is a joint-venture specializing in research & development, manufacture, processing, marketing and sales of audio products as well as processing of high-caliber metal ware for audio components. 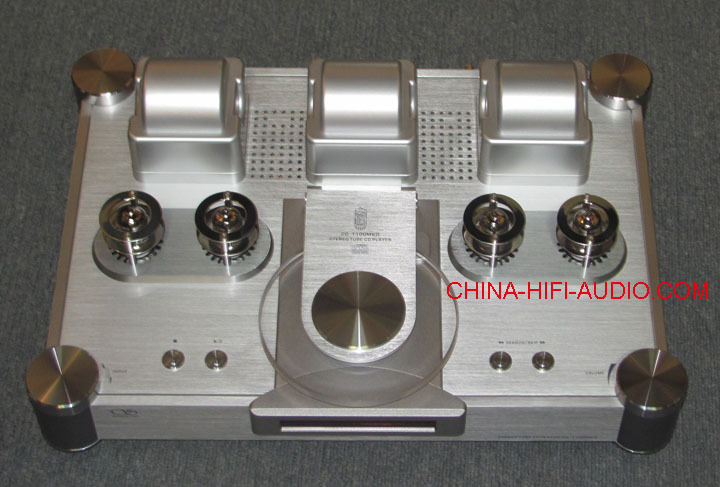 Shanling has a wide variety of product categories ¨C SACD player, CD player, high fidelity solid-state and vacuum tube amplifier, advanced mini music center, tuner, audio ideo amplifier, etc. Besides being a DVD, SACD, CD licensee, we are qualified for adopting patented technologies Microsofts HDCD, Dolby Labs Dolby Digital, DTS, etc. Currently Shanling has established close partnership with many leading high-end suppliers and become one of the industry's most highly reputable manufacturers.